Need a Skip Bin in Hornsby? 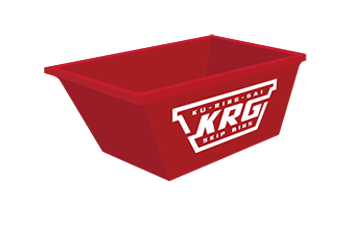 We provide same day delivery for skip bin hire in Hornsby and surrounding suburbs. Our range includes 2m3, 3m3, 4m3, 5m3 and 8m3 so we are sure to have a size which fits both your needs and your budget. 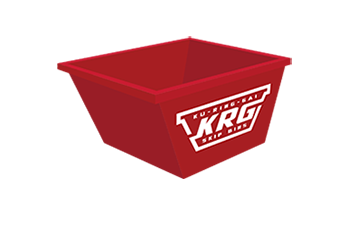 Our bins are suitable for everything from residential waste, to commercial waste and builders waste (such as dirt, rocks, renovation rubbish). We have been servicing local businesses and residential customers in the Hornsby area for many years and have an intricate knowledge of the area which means we can provide you with simple and efficient rubbish removal services. So no matter where you live, whether its close to Hornsby Aquatic and Leisure Centre, Westfield Hornsby, James Park or the War Memorial we have you covered. 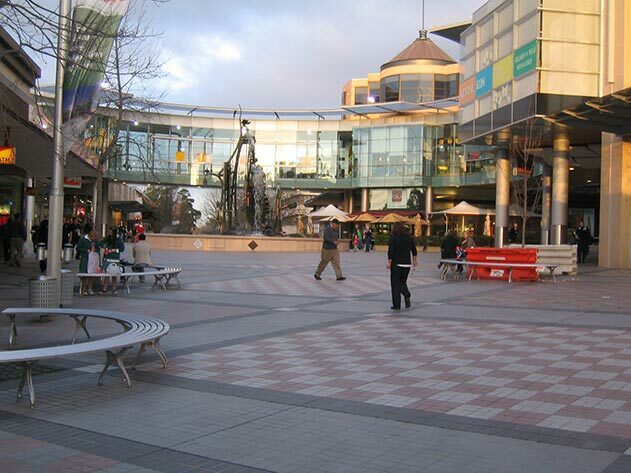 We can provide a number of references from businesses in the Hornsby area that we have serviced over the years. For more information contact us today at 0488 444 554 or request a quote. Hornsby Council requires that a permit is purchased if you would like us to place the skip bin on a footpath, nature strip or road shoulders. The current cost of the permit fee is $110. You are of course able to have the bin left on your private property without the need for a permit and any associated fees. We can provide advice and guidance for permits so please don’t hesitate to give us a call if you have any questions. 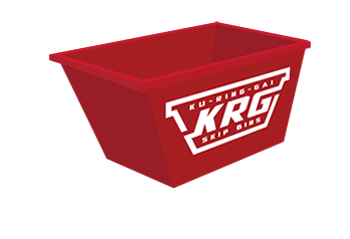 If you are after a skip bin company that understands and has extensive experience servicing customers on the North Shore of Sydney then look no further. 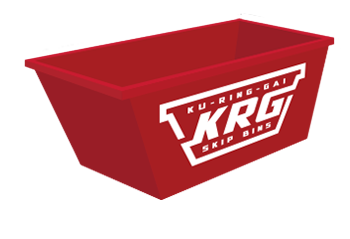 Ku-ring-gai Skip Bins are your Northern Beaches specialists and know exactly how to serve your needs in both an efficient and effective manner. We focus on making the rubbish removal process as easy as possible and value your experience. Providing excellent customer service is our number one priority. 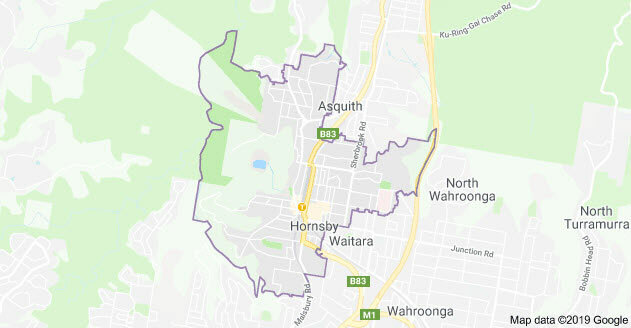 As noted above we know all about Hornsby Shire requirements and have experience servicing the area. 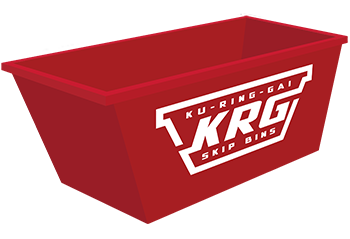 Our skip bins range from 2m3 to 8m3, some equipped with useful wheelbarrow doors for easy loading (speak to our staff about your needs prior to ordering). We understand that some times your plans need to change and that is why we can also offer extended hire times if needed (conditions apply). Either complete a quote request form below or give us a call.